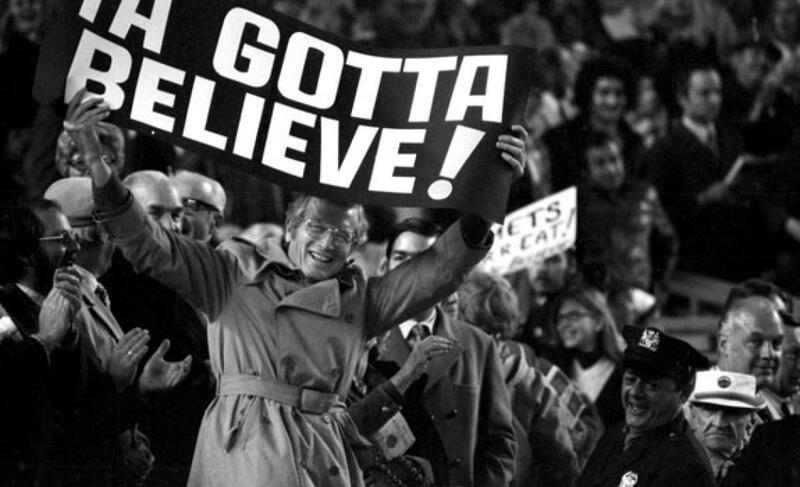 NLDS Game 5 Preview: deGrom vs. Greinke | We Gotta Believe! The Mets take on the Dodgers in game 5 of the National League Division Series. 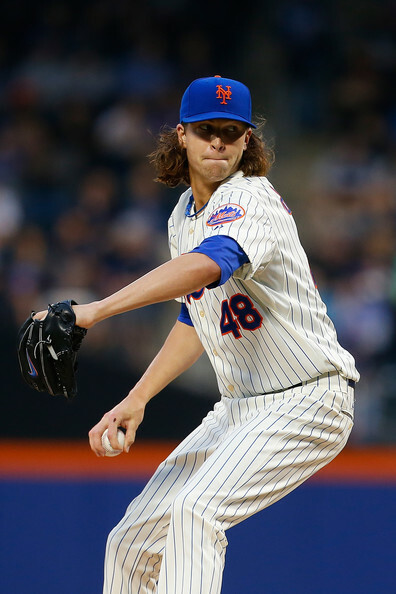 Jacob deGrom (2.54 ERA, 2.70 FIP, 0.98 WHIP, 191 IP over 30 starts) faces off against Zack Greinke (1.66 ERA, 2.76 FIP, 0.84 WHIP, 222 2/3 IP over 32 starts). After a 3-1 loss for the Mets on Tuesday, the series is currently tied at 2 games apiece. In 21 innings over 3 starts against the Mets (including Game 2), Zack Greinke has held the Mets to only 4 runs, while Jacob deGrom has now shut the Dodgers out over 14 2/3 innings this season (including Game 1), with 21 strikeouts.